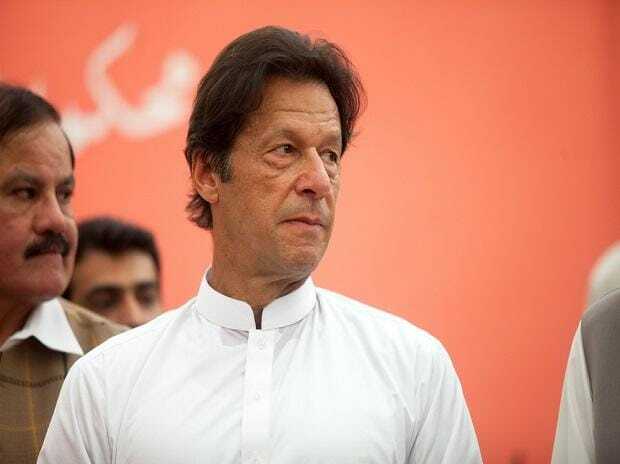 Pakistan Army chief General Qamar Javed Bajwa met Imran Khan on Monday and discussed various security-related issues with the Prime Minister ahead of US Secretary of State Mike Pompeo's visit to Islamabad on September 5. Bajwa held his first formal meeting with Prime Minister Khan on August 27 and discussed efforts to ensure long-lasting peace and stability in the region. "Matters related to security were discussed," the Prime Minister's Office said in a statement about Monday's meeting. The meeting is significant for its timing due to Pompeo's scheduled visit to the country as the US Secretary of State is expected to demand support from Pakistan to bring Taliban to the negotiating table. US-Pakistan tensions have flared before Pompeo's trip with Islamabad dismissing as "incorrect" reports the US has cancelled USD 300 million in military aid to the country, saying Washington owed the money to Islamabad for expenses incurred on fighting terrorism. Pakistan Foreign Minister Shah Mehmood Qureshi made the remarks a day after the Pentagon disclosed it decided to scrap the funds because Pakistan was not doing enough against terrorist groups inside its borders. ALSO READ: With the new regime in Pakistan, will Washington's' $300 mn aid cut work? Qureshi confirmed his American counterpart will visit Pakistan and downplayed suggestions the funding row has fuelled mutual tensions. This will be Washington's first high-level dialogue with Islamabad since Khan was sworn-in as the 22nd premier of Pakistan on August 18.